Neo Low Cost Nano System With AVR AT90USB162 the latest generation of the product Low Cost Nano System. Neo Low Cost Nano System does not use DIP IC packaging ATTiny2313 like before, but using AT90USB162 with a 32-pin TQFP package. With IC-based AT90USB162 make this module have a USB interface that can be used for data communication to PC or charging program code. 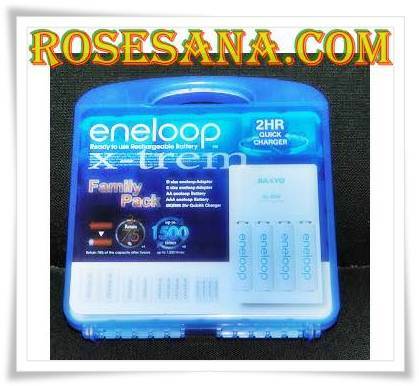 This module no longer require additional longer external programmer for loading program code into AT90USB162. Only by using FLIP software on the PC and a micro USB cable, then the program on your PC can be directly entered (downloaded) into the microcontroller. The process of downloading the program code through the USB port can only be done during the bootloader program by default is in the AT90USB162.. If the missing bootloader program then can ask for the code to the bootloader program ATMEL directly and then loaded into the AT90USB162 through ISP PORT by using external device programmer. 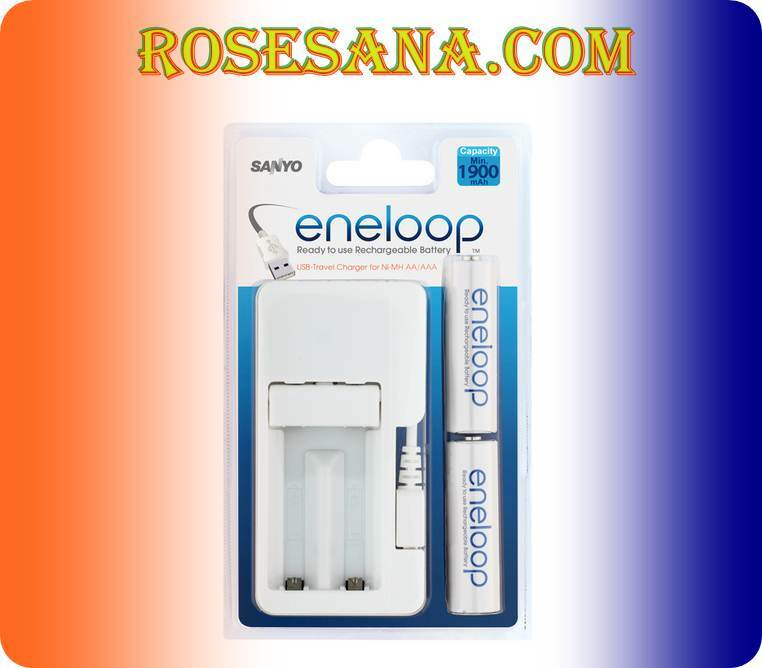 The Neo Low Cost Nano System can work in the voltage level of 3.3 VDC or 5VDC (selected jumper). With the addition of 3.3 VDC voltage level features then this module can easily communicate with the sensor module or IC that has a voltage of 3.3 VDC level without the need to use shifter level or level converter. 16KB flash memory (4KB for the bootloader), 512 Byte EEPROM, 512 Byte SRAM. Has 21 channels of I / O. 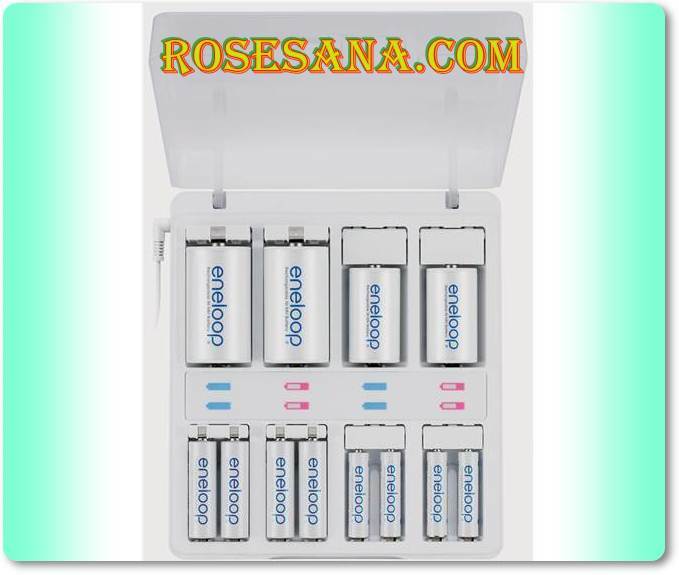 Has a mini USB port for charging or data communication lines of program code. Has a SPI interface, UART TTL and USB. Available internal voltage regulator 3.3 VDC and 5VDC 800mA. Neo Low Cost Micro System AVR ATmega32U4 is the latest generation , does not use DIP IC packaging ATMega8535 like the old Low Cost Micro System but using ATmega32U4 with a 44-pin TQFP package. With IC-based ATmega32U4 make this module have a USB interface that can be used for data communication to PC or charging program code. This module no longer require additional longer external programmer for loading program code into mikrokontorler ATmega32U4. Only by using FLIP software on the PC and a micro USB cable, then the program on your PC can be directly entered (downloaded) into the microcontroller. The process of downloading the program code through the USB port can only be done during the bootloader program by default is in ATmega32U4 . If missing bootloader program then can ask for the code to the bootloader program ATMEL directly and then filled into ATmega32U4 through the ISP PORT by using external device programmer. The AVR-ATmega32U4 Low Cost Neo Micros System can work in the voltage level 3.3 VDC or 5VDC ( selected jumper). With the addition of 3.3 VDC voltage level features then this module can easily communicate with the sensor module or IC that has a voltage of 3.3 VDC level without the need to use shifter level or level converter. 32KB flash memory (4KB for the bootloader), 1K Byte EEPROM, 2.5 K Byte SRAM. It has 26 channels of I / O. Has a SPI interface, I2C, UART TTL and USB. Leoduino ATmega32U4 based microcontroller module that is compatible with Arduino Leonardo. 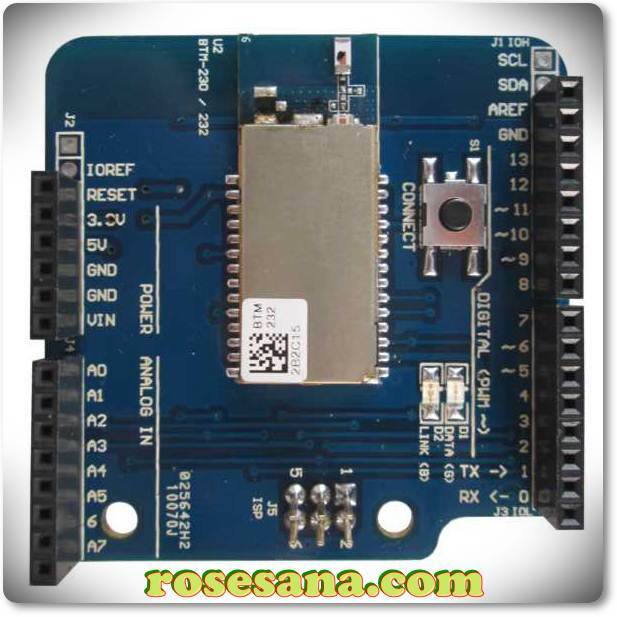 This module has the same features as that owned by the Arduino Leonardo, among others: pin layout, bootloader and features Automatic Software Reset (automatically reset to enter bootloader). This module no longer require additional longer external programmer for loading program code into ATmega32U4 microcontroller. Only by using the Arduino IDE software on the PC and a mini USB cable, then the program on your PC can be directly entered (downloaded) into the microcontroller. The process of downloading the program code through the USB port can only be done during the bootloader program by default is in ATmega32U4 . Has 23 channels of I / O (including 12 channel 10-bit ADC line). Has a SPI interface, TTL UART, I2C and USB. Available internal voltage regulator 3.3 VDC and 5VDC. 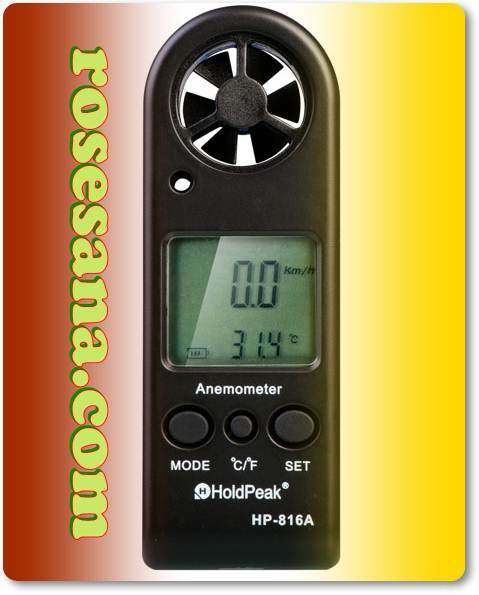 Requires a 6.5 VDC power supply input - 12VDC. EMS is a module add-on/Shield WiFi Shield for Arduino / Arduino Compatible others. 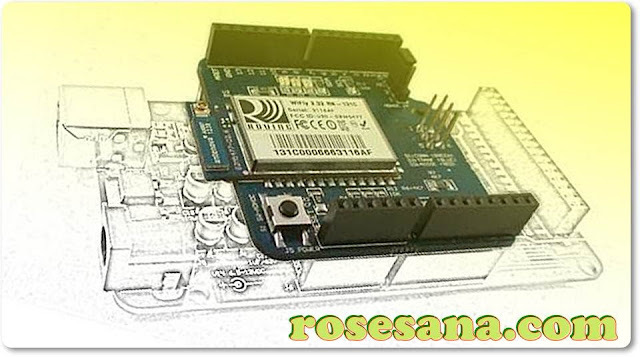 This module serves as a WiFi module for Arduino microcontroller module. 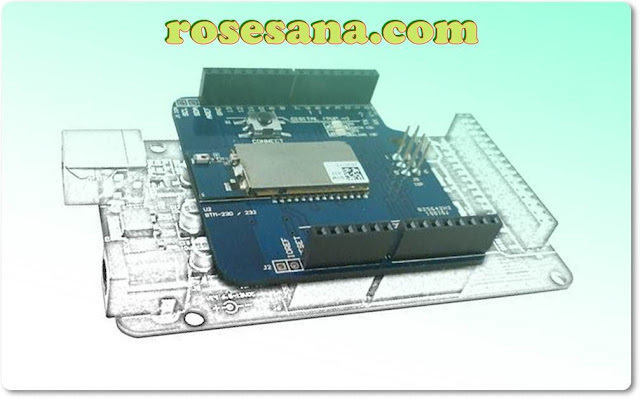 By using this module Arduino modules can be easily connected to a WiFi network using only the TTL UART interface. The WiFi module works at a frequency of 2.4 GHz with output power of +18 dBm. Distance outreach of this module depends also on the signal strength of the WiFi module is connected, such as WiFi Router, PC (as AP) atapun Android OS Smart Phone (Tethering). In terms of security of data connection, this module equipped with WEP-128, WPA-PSK (TKIP) and WPA2-PSK (AES). 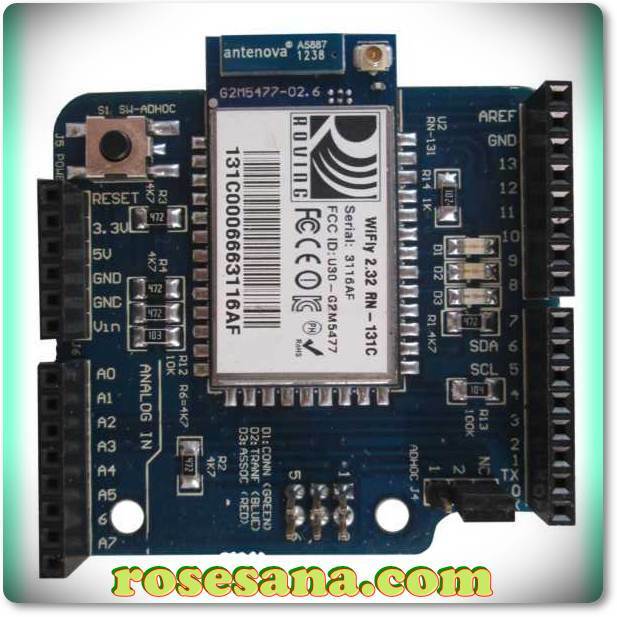 EMS WiFi Shield has a connection pin layout compatible with Arduino module so that the module can be used on various types of Arduino: Arduino UNO, Arduino Mega, Arduino Leonardo or Arduino Compatible, such as: Inoduino, Leoduino, Unoduino, Maxiduino. 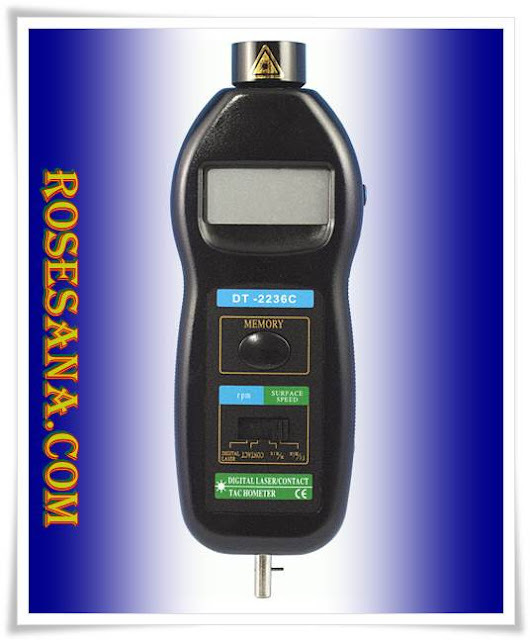 Based RN-131c, 2.4 GHz IEEE 802.11b / g.
Frequency range 2402 - 2480 MHz which is divided into 14 channels with 5MHz intervals. Equipped with security features WEP-128, WPA-PSK (TKIP) and WPA2-PSK (AES). Has the features of network applications DHCP, UDP, DNS, ARP, ICMP, TCP and socket. Has a TTL UART interface to connect the module to the Arduino / microcontroller. 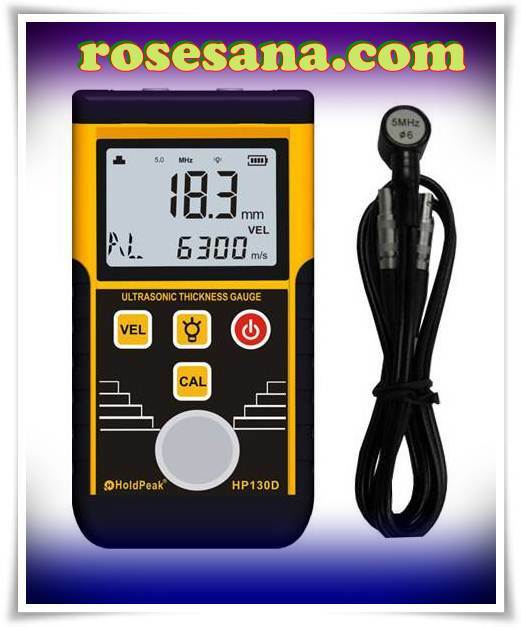 Working at the level of 3.3 VDC or 5VDC voltage. Has a pin layout that suits Arduino or Arduino Compatible modules. There are examples of the use of applications using the Android OS Tablet. 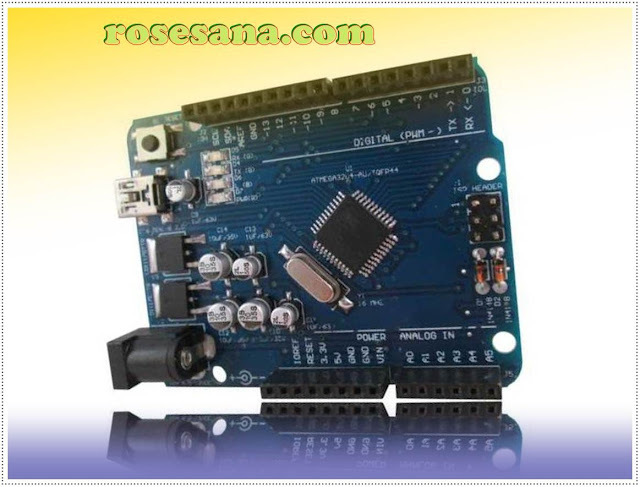 EMS Blue Shield is add-on/Shield module for Arduino / Arduino Compatible. This module serves as a Bluetooth module for Arduino microcontroller module. By using this module Arduino modules can be easily connected to a bluetooth network using only the TTL UART interface. 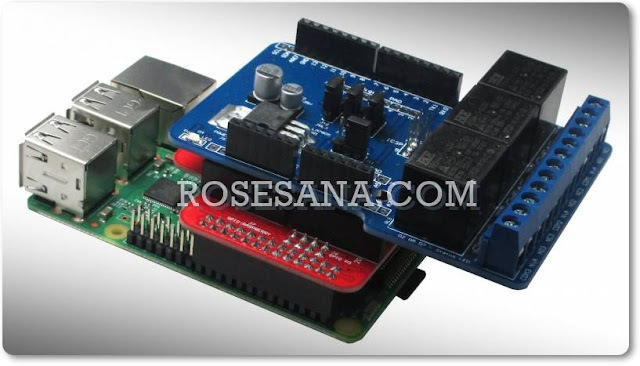 Bluetooth module used in this shield is a series BTM230 bluetooth module included in class 1. Bluetooth class 1 module has a power output of around 100mW (17dBm typical). EMS Blue Shield is equipped with a Bluetooth module SPP (Serial Port Profile), so bluetooth module can only be used to send serial data (not transfer files or audio that is in Mobile / PC in general). Based BTM230 with SPP profile. 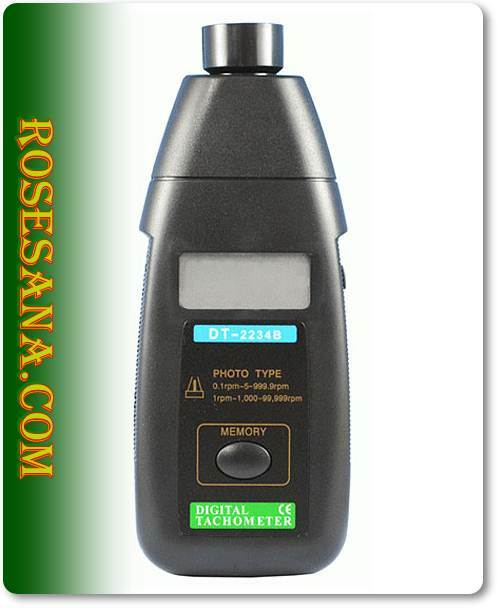 100mBm output power (17dBm typical). Has a TTL UART interface. Using AT Command for settings / configuration. 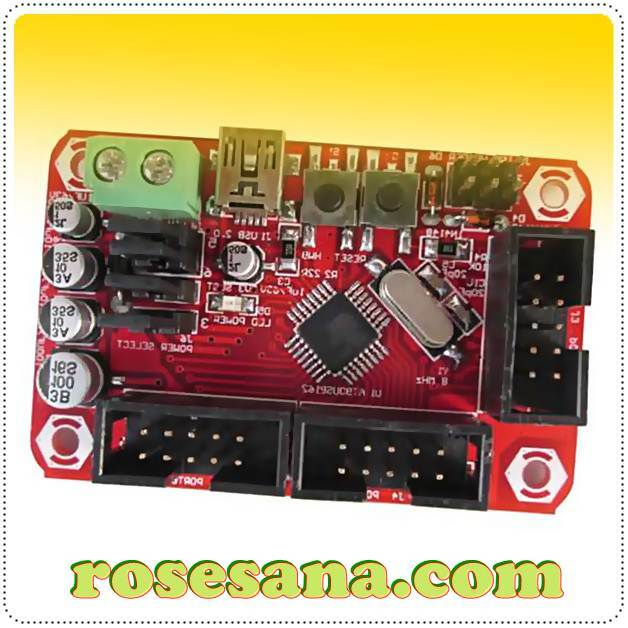 There are examples of applications with the use of DT-AVR module Inoduino with 15m distance range. AWG14 cable with a length of 20cm. 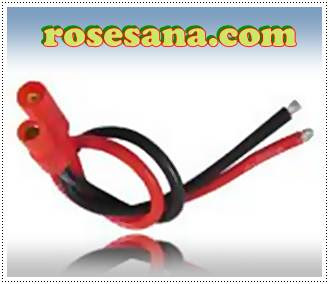 This cable is equipped with a gold platted connector cable which is used with Lithium Polymer battery. Protective Case for Raspberry Pi Type B comes with precision holes for each connector and SD Card. This case is equipped with rubber-feet, and a few holes in the bottom of the air circulation. Dimensions: 100 x 64 x 30 mm. 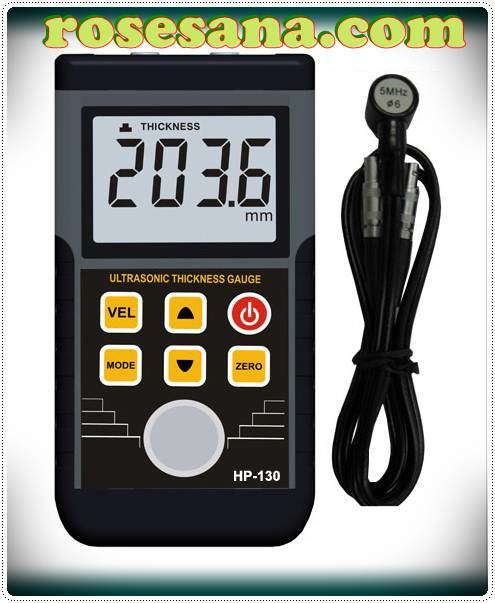 Voltage with output current transducer that has a high level of linearity. Properly used for systems that require detection voltage value. 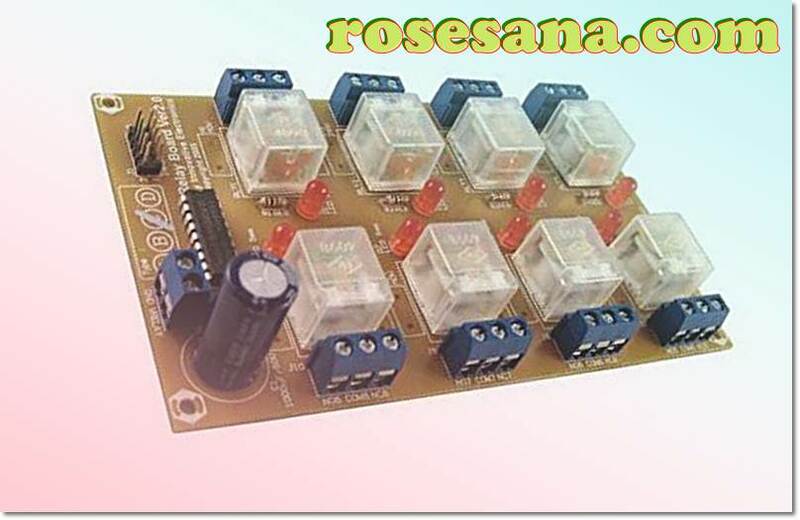 Relay Board Ver 2.0 - 0506 is a relay module is equipped ULN2803A Darlington Array as a current amplifier. Compatible with any control systems. 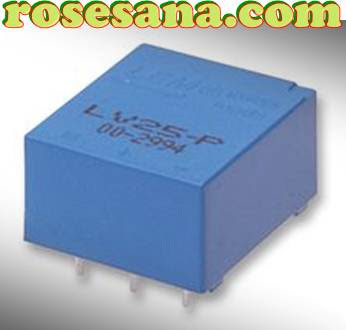 - 8 Relay output (SPDT), with a coil voltage of 5V, and contact rating 6A at 250VAC. - Terminal Common (COM), Normally Open (NO), and Normally Close (NC) for each relay. - Equipped with a filter to reduce noise. 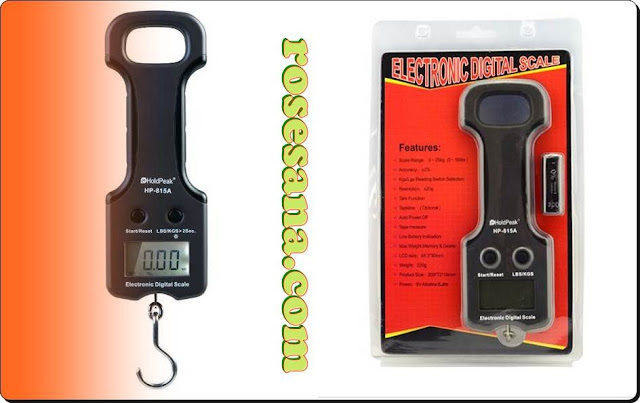 - Input TTL and CMOS compatible. - Using ULN2803A as a current amplifier equipped supression diode (built-in) to prevent kickback current. - Optional Metallic Oxide Varistor as a transient shock to prolong contact life and suppress radio frequency inteference. 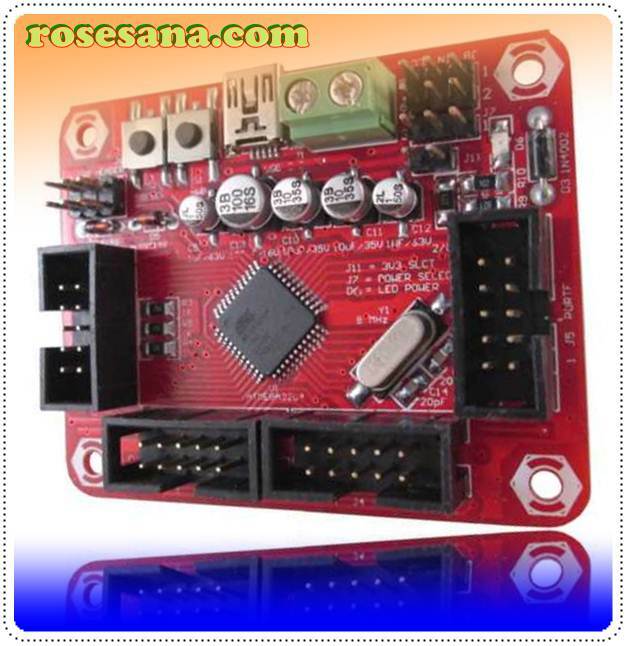 - Equipment: 1 piece DT-I / O Relay Board Ver 2.0 - 0506 and 1 sheet manual. 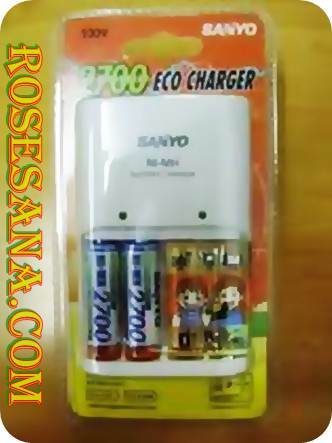 Sanyo Eco charger Kit for Ni-MH 2700mAh. 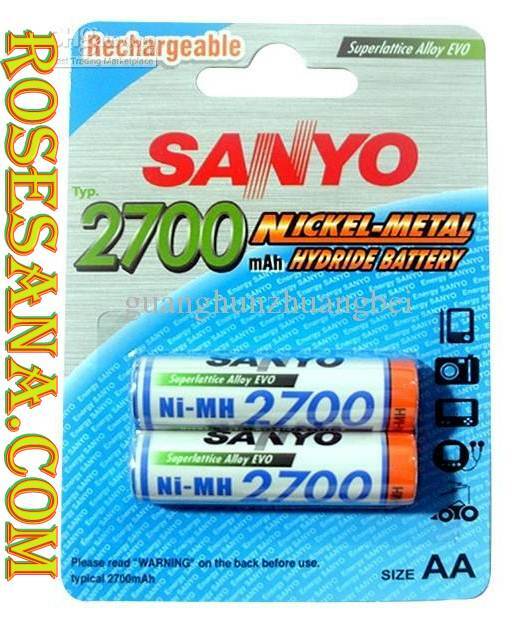 Sanyo Battery Ni-MH 2700 mAh AA size (2 pieces). Rechargeable Ni-MH AA Battery 2700mAh Sanyo production. 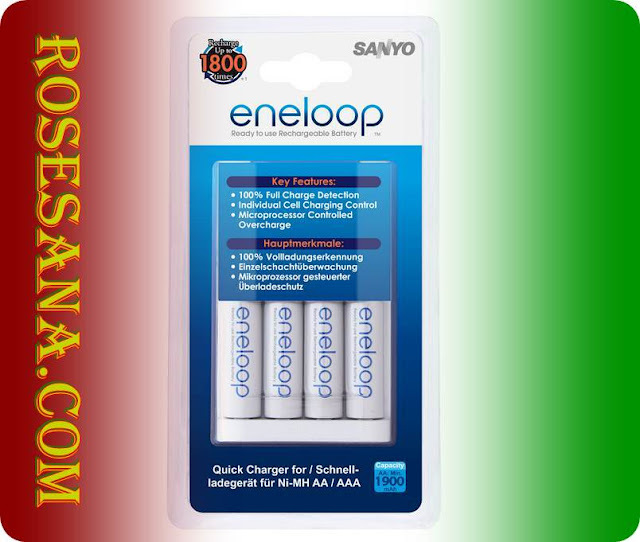 Rechargeable AA Ni-Mh 2000mAh battery types Sanyo eneloop production. 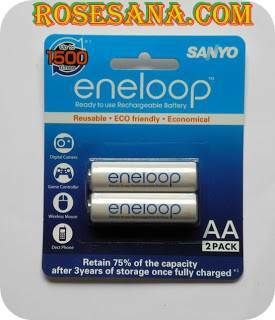 These batteries have a self discharge is much longer than regular rechargeable batteries and can work at low temperature. Can be used immediately after removing it from the packaging. 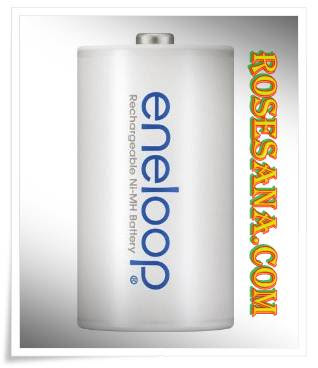 NI-MH battery Eneloop AA size which can be refilled. 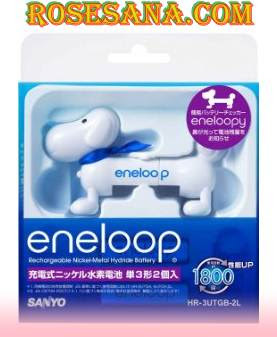 In the sales package of this product are included also Eneloopy, robot dog which serves to detect the battery status. The Refresh quick battery charger Sanyo 2700. 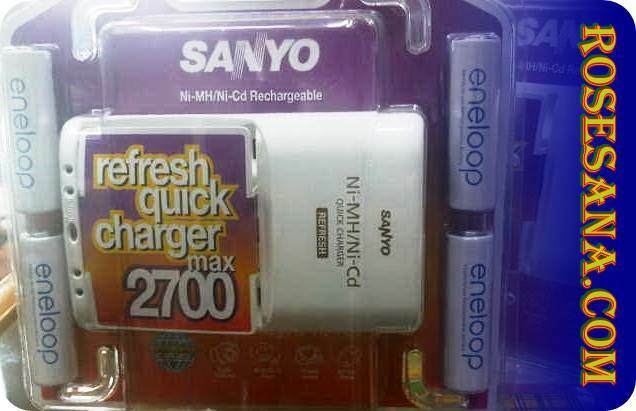 The sales package includes a quick refresh charger, manual and 4 Ni-MH 2700mAh battery. No more worries about the line-plug and line voltage any more. The MDU01 is a very small and light charger with a USB-connector to be used with your PC or laptop. The microprocessor controlled quick-charger MQR06 is perfectly made for the demanding user. The plug is molded to the case for direct use into an A/C wall socket. If you take off the European plug, you will be able to use the US-plug, which is placed behind it. A very special feature is the individual charging, whereas each single cell gets charged on its own. The charging progress gets checked and ended for each single cell via Peak-Cut-Control. This universal charger can charge Ni-MH batteries of the size AA, AAA, C and D. The microprocessor controlled overcharge allows each of the 8 charging slots to get individually controlled. 188 x 170 x 51 mm, approx. Training books for Arduino. 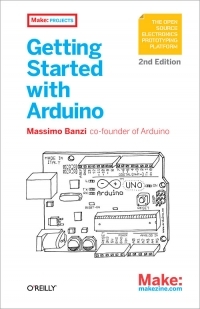 This book discusses how to use the Arduino module from the initial stage to the application stage. To use the introductory examples in this guide, all you need an Arduino Uno or earlier model, along with USB A-B cable and an LED. The easy-to-use Arduino development environment is free to download. The ISD1700 is designed for operation in either stand-alone or microcontroller (SPI) mode. The device incorporates a proprietary message management system that allows the chip to self-manage address locations for multiple messages. This unique feature provides sophisticated messaging flexibility in a simple, push-button environment. The devices include an on-chip oscillator (with external resistor control), microphone preamplifier with Automatic Gain Control (AGC), an auxiliary analog input, anti-aliasing filter, Multi-Level Storage (MLS) array, smoothing filter, volume control, Pulse Width Modulation (PWM) Class D speaker driver, and current output. The ISD1700 devices also support an optional "vAlert" (voiceAlert) feature that can be used as a message indicator. 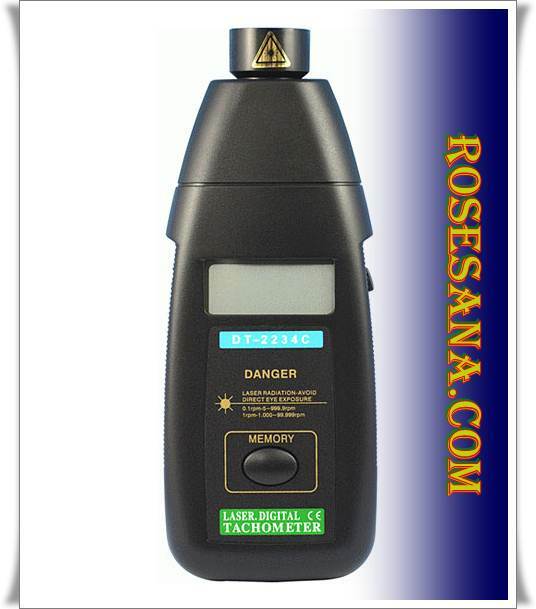 With vAlert, the IC strobes an external LED to indicate that a message is present. Four special sound effect locations are reserved for audio confirmation of commands, such as "Start Record", "Stop Record," and "Erase". Recordings are stored in on-chip Flash memory cells, providing zero-power message storage. This unique single-chip solution is made possible through Nuvoton's patented Multi-Level Storage (MLS) technology. Audio data is stored directly in solid-state memory without digital compression, providing superior quality voice and music reproduction. Voice signals can be fed into the chip through two independent paths: a differential microphone input and a single-ended analog input. For outputs, the ISD1700 provides a Pulse Width Modulation (PWM) Class D speaker driver and a separate analog output simultaneously. The PWM can directly drive a standard 8Ω speaker or typical buzzer, while the separate analog output can be configured as a single-ended current or voltage output to drive an external amplifier. The ISD1700 devices automatically enter into power down mode for power conservation when an operation is completed. In the SPI mode, the user has full control via the serial interface in operating the device. This includes random access to any location inside the memory array by specifying the start address and end address of operations. SPI mode also allows access to the Analog Path Configuration (APC) register. This register allows flexible configuration of audio paths, inputs, outputs and mixing. The APC default configuration for stand-alone mode can also be modified by storing the APC to a non-volatile register (NVCFG) that is loaded at initialization. Utilizing the capabilities of the ISD1700 Series, designers have the control and flexibility to implement high-end products. The ISD-COB17240 is a demo board for ISD17240 series ChipCorder IC. 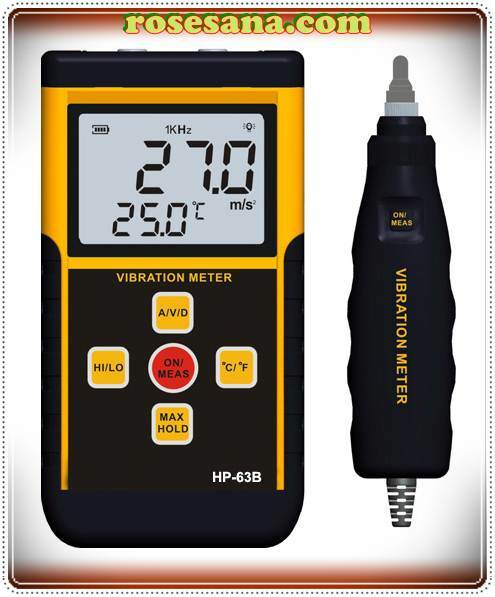 It has a ISD17240 assembled to demonstrate the functionalities and voice quality of the ISD17240 device. The default settings for sampling frequency and output are 8kHz and PWM speaker outputs, respectively. Lightweight Linux Desktop - With USB mouse and keyboard and HDMI monitor to cubieboard, you can use it as a light weight linux desktop. 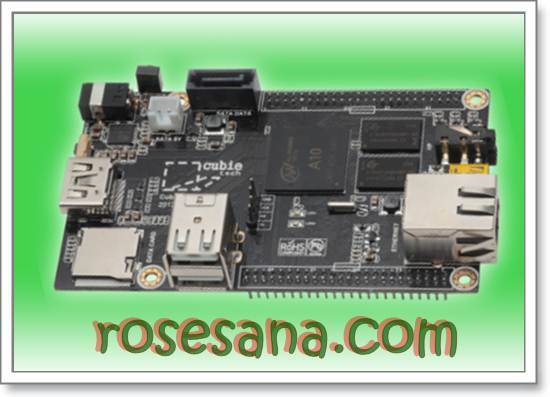 Cubieboard support most of the ARM linux distributions such as Ubuntu, Debian, Fedora, Arch ARM Linux, Puppy etc. Android TV - Connect wifi dongle and the wireless air mouse to cubieboard, and HDMI output to TV. You can enjoy Android with Youtube, Netflix and many more apps on cubieboard. NAS - Cubieboard can drive 2.5 inch hard disk, you can use it as a home network file server. Home Automation - There are 96 pin expansion headers on cubieboard, most of them can be used as GPIO. With network access, you can control a lot of things. User's Manual，Gift box， portable Paper boxes， rubber contacts round.